Insead, the world’s second best business school, has suspended its “welcome week” after complaints from students. Two new students at the French university complained they were made to undertake “humiliating” initial rituals during the week, the FT reports. Details of the incident have not been released, but it is subject to an investigation by France’s National Committee against Hazing. Insead, one of the most prestigious business schools in the world, has suspended the “welcome week” for its MBA program after two students complained they were made to undertake “humiliating” initial rituals during the week. The school, based in Fontainebleu, just outside of Paris, took the decision to suspend the introductory week after the students said they were “tricked” into the initiations, although details of what these entailed have not yet been made public. As first reported by the Financial Times, the incident has now been referred to the so-called Comité National Contre le Bizutage, or National Committee against Hazing. According to the FT, the incident is believed to pose a threat to the renewal of Insead’s academic accreditation, which is soon up for renewal. 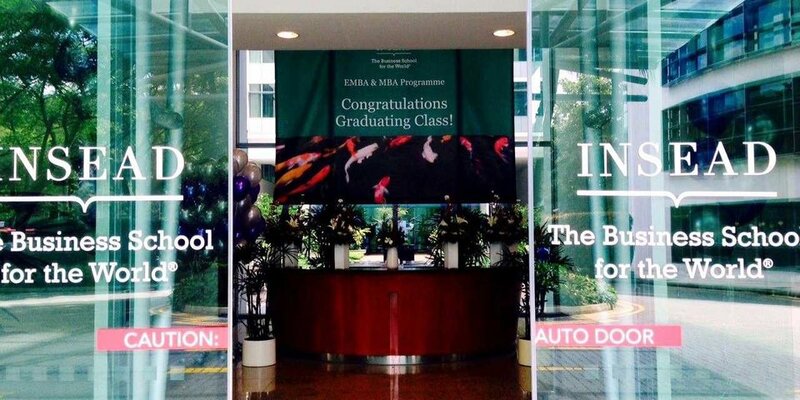 Insead, ranked second in the world for MBAs by both QS and the FT, has a long tradition of unofficial initiations for students, with the practice generally undertaken in an attempt to deflate the egos of new starters, many of whom have begun successful and lucrative careers in the business world, before stepping back to embark on the MBA program. Initiation rites reportedly include tricking students into joining fake sports clubs which require their initiates to undertake gruelling physical challenges, often involving exercising until they are sick. The school has acknowledged the feelings of alumni, but said that the wellbeing of students must be prioritised at all times. In a letter to alumni, dean Ilian Mihov said that the school needed to shut down welcome week in order to comply with the investigation into the complaint. “We understand that there is strong support for the welcome week tradition in the alumni community,” Mihov wrote, according to the FT’s report.